Denim Vistara is the most jeans brand in providing high quality durable Mens Denim Jeans. We are Mumbai based Jeans export house serving in all major states in India and abroad. Denim Vistara manufactures Jeans in every possible shape & size. We entered into Jeans manufacturing and Jeans wholesale market in the year 2012 and during this span of time we have been successful in creating a reputed brand image in the market. We have succeeded in bringing the latest designs in diffferent size and style. 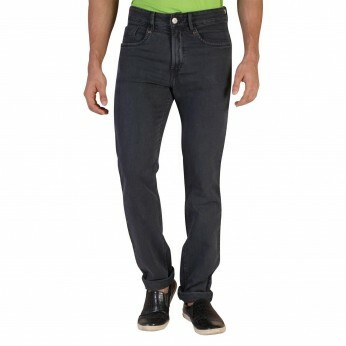 We are known as best Wholesale Jeans Supplier in Mumbai & Delhi.